Little ones love Baby Jesus coloring sheets! This one is sweet and simple with a frame and floor to make coloring easier. This PDF prints 8.5x11" single sided. 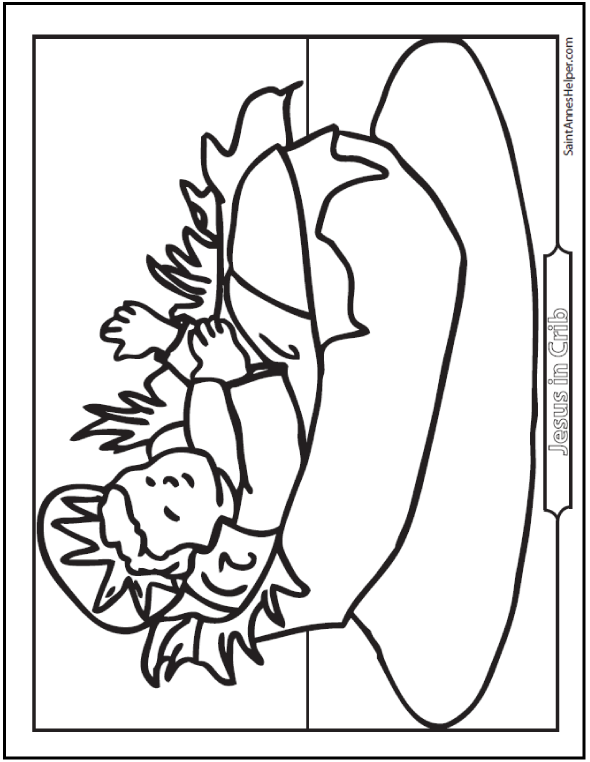 This is a darling Baby Jesus coloring picture for preschoolers! See more Nativity Jesus coloring pages here.